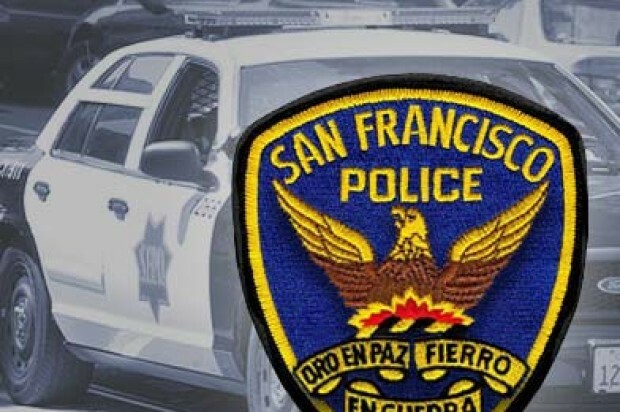 San Francisco police will hold a town hall meeting Wednesday to discuss last week’s officer-involved shooting in the Mission District. Police will provide an update to the public at the meeting on the investigation into the shooting, which occurred on Shotwell Street near 18th Street on Thursday just after 10 a.m.
Police shot Luis Gongora, 45, shortly after a San Francisco Public Health Department homeless outreach team reported a person waving a knife. The team was visiting a homeless encampment on Shotwell where Gongora has lived in recent months, according to police. Officers arriving on the scene shot Gongora with non-lethal beanbag rounds and ordered him to drop the weapon, a large kitchen knife, before firing at least seven shots, according to police. Gongora died at San Francisco General Hospital shortly after the shooting. Conflicting accounts have emerged about whether Gongora was armed. Some witnesses have confirmed Gongora was holding a knife at the time of the shooting, according to police, while other witnesses told reporters or police that he was wearing it strapped to his hip or that it was already on the ground. In addition, other residents of the homeless encampment on Thursday said Gongora did not speak English well and may not have understood what police were saying to him. Police said Friday that one witness has said Gongora was able to converse in English. Wednesday’s meeting will take place at noon at 3271 18th St. 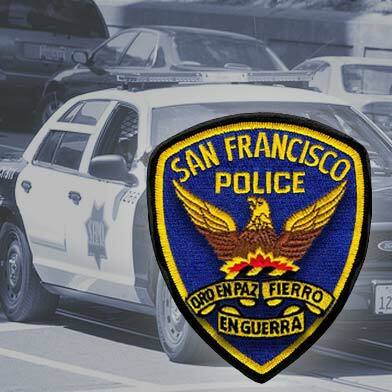 The investigation into the shooting is ongoing and anyone with information about the incident is asked to contact the San Francisco Police Department’s homicide unit at (415) 553-1145.